Pruning season, are you organised? 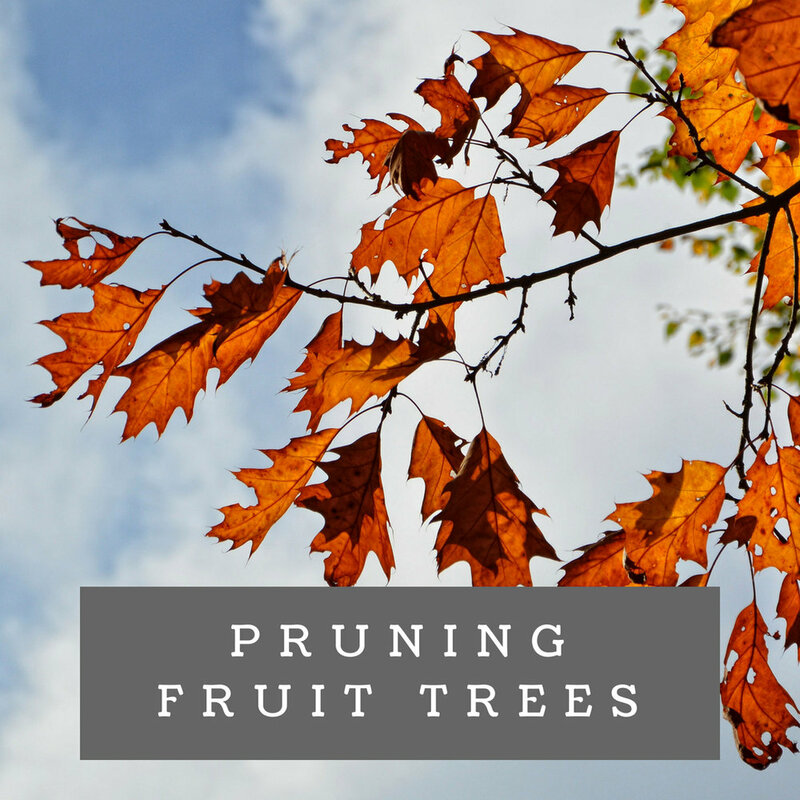 Winter is the best time to prune deciduous fruit trees. The aim of pruning trees is to encourage the tree to produce good quality fruit that is a good size and rich in colour and taste! Good orchard or garden hygiene is very important. After you’ve finished pruning dispose of old, rotten or unwanted plant material as these could harbor disease. Remove broken branches, they aren't able to hold fruit. Open wounds are the perfect spot for infection to begin. Remove any branches that are rubbing or crossing other branches as they leave these areas of the tree open to disease. Removal of low hanging branches increases fruiting opportunities for other branches. Opening up the tree, removing any branches in the center of tree that are restricting growth and sunlight. Trees need plenty of sunlight to encourage fruit growth! In our store we offer a mixture of affordable and high quality products, all of which we stock and sell spare parts that can be serviced and replaced ! If you've got something that needs fixing call in and get Dane or Tore to help you out! We are excited to announce we're started stocking new Kamikazee range from GRUPOSANZ. Kamikazee are Japanese manufactured blades of high quality at an affordable price! Call into 20 Nyah road and see our friendly staff for all your servicing needs and advice this pruning season. We're here to help you with all your queries, so don't hesitate to give us a call! We stock a large range of products that are suitable for commercial enterprises and the home garden.